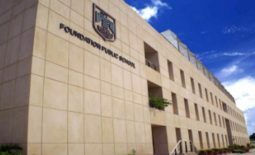 Foundation Public School has grown and evolved for 35-plus years, passing many milestones and forging traditions along the way. 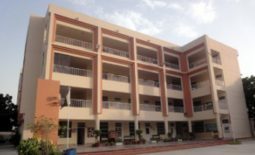 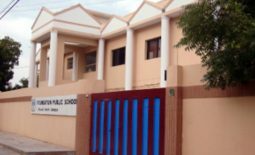 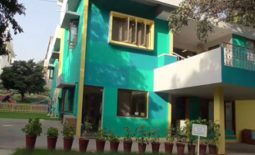 Foundation Public School is one the most prestigious institutions of primary and secondary education in Karachi, established in 1981 with only 12 students. 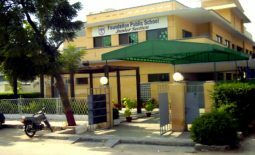 Since then, FPS has sustainably grown into a well-integrated network of 12 campuses. 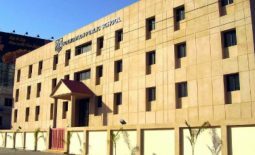 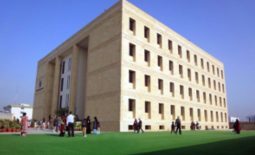 It is acclaimed for imparting a progressive 21st century education with its modern curriculum, and state-of-the-art and purpose-built campuses. 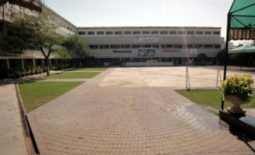 A-3, Block-C, Unit No. 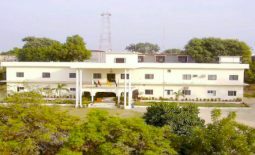 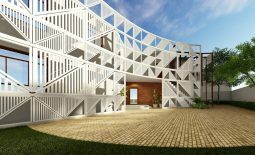 2 Latifabad, Hyderabad. 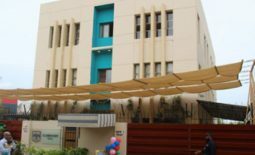 Near Railway Housing Society, Main Autobahn Rd, Hyderabad.